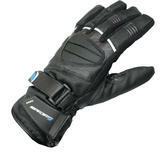 Traveling over long distances requires ultimate comfort. 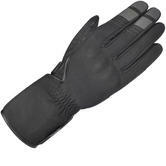 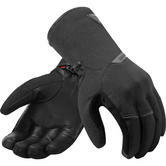 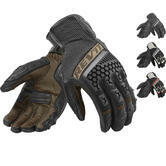 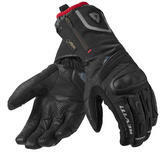 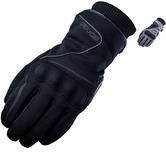 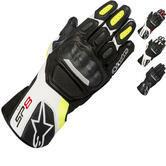 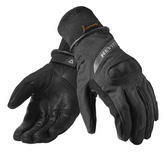 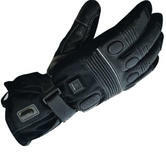 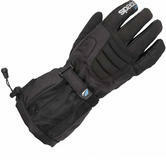 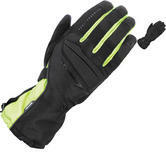 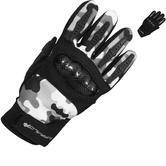 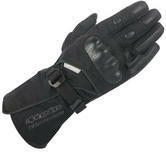 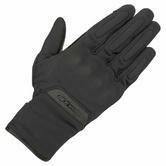 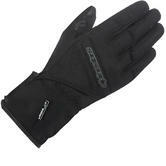 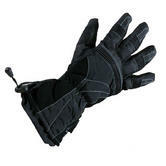 We have touring gloves for all weather conditions making sure the last thing you have to worry about is hand discomfort. 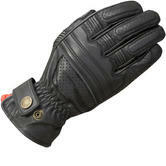 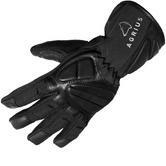 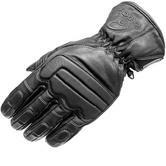 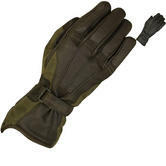 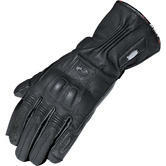 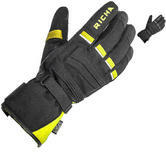 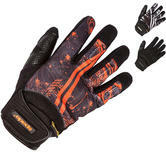 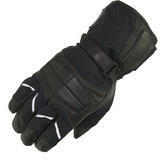 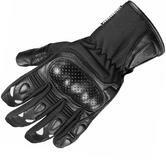 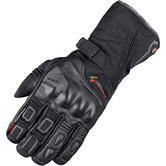 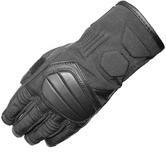 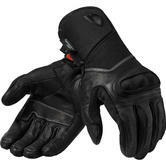 Take a look into a selection of leather and textile gloves.